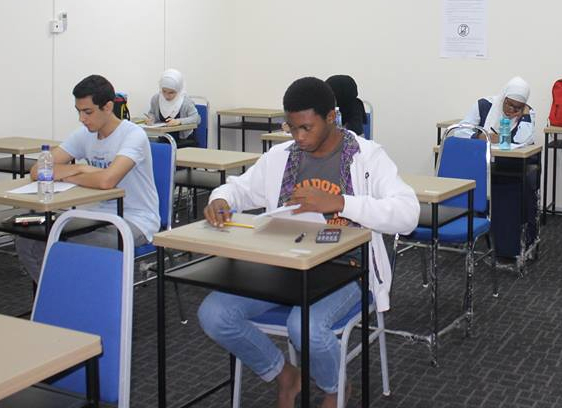 Baseerah International School adopts Cambridge IGCSE, the world’s most popular international qualification to prepare students from 14 to 16-year-olds for A-level or Pre-university degrees. If you would like further information about Cambridge IGCSE, please visit www.cie.org.uk. At Baseerah International School we recognise the importance of carrying a worldwide recognised certificate. Therefore, we adopt Cambridge International AS & A Levels for students that have successfully passed Cambridge IGCSE examinations. Cambridge AS and A level syllabuses are designed to develop a deep understanding of subjects and independent thinking skills. If you would like further information about Cambridge AS & A Levels, please visit www.cie.org.uk. Baseerah International School | We care today they lead tomorrow | Powered by Tnted Web Tech.